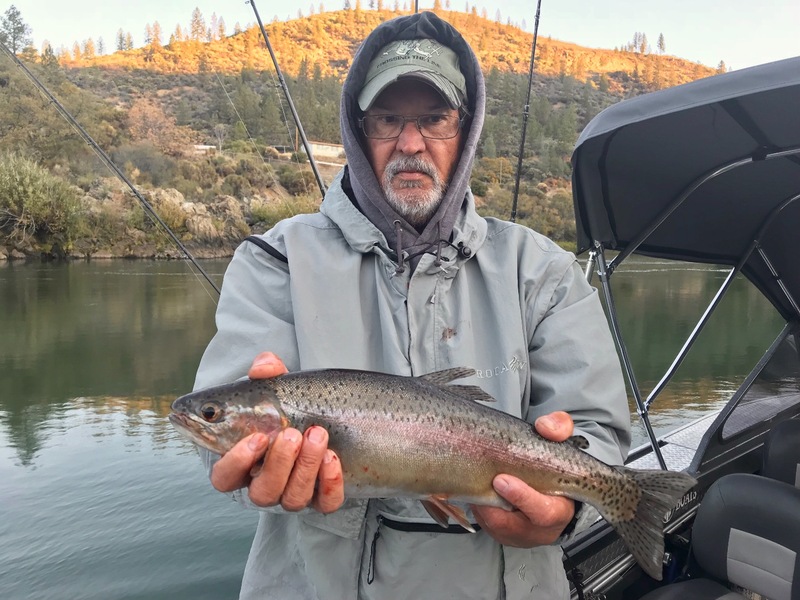 Big Redding rainbows are biting! What a great fish! 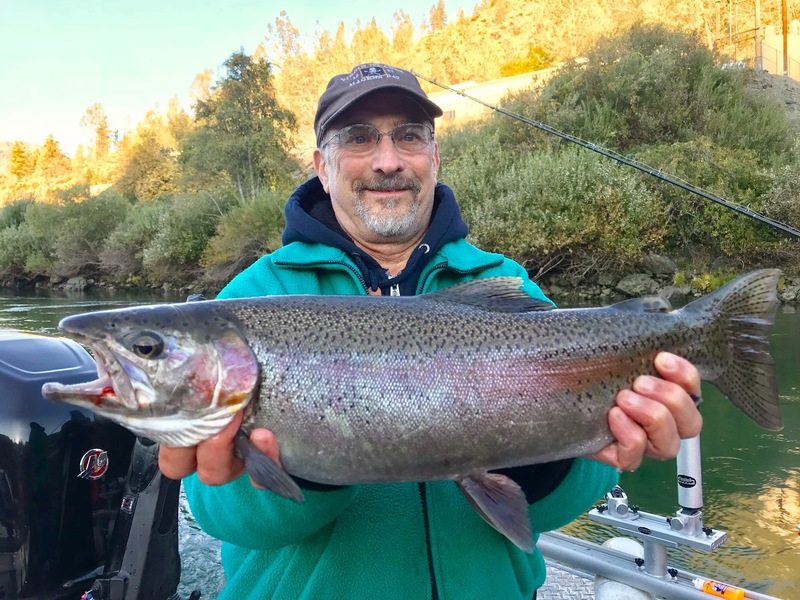 We love fall steelhead/trout in northern California! Nothing beats the experience of these fish crushing plugs on ultra light tackle! 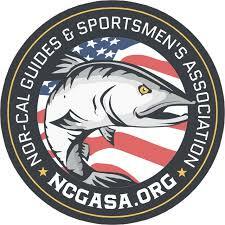 We're staying on top of the best fishing opportunities possible right now! This is a transitional time of the year and everything hinges on water conditions. Water temps and flows are changing continuously this time of the year and soon we'll see some new weather patterns as well. It can be challenging some days, but some days can be really poductive. Our best year end fishing is still ahead, but in the meantime, we're still getting some amazing fish to the net making for some great memories on the water!